When something goes into pieces, something gets lots. You can try to fix or give a new shape to what’s broken, but something’s lost for sure. 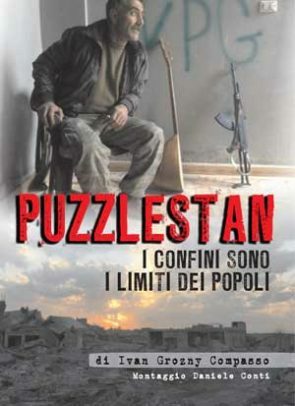 “Puzzlestan” is a trip from Kobane to Iraq and back in Rojava, with a glimpse to Turkey.